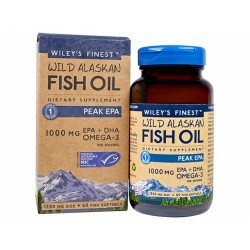 Nutritional supplements natural basis, caring for the overall health of people. Pea protein is of very high quality and is a great source of iron. With this protein you can help muscle growth, help the body when you lose weight. 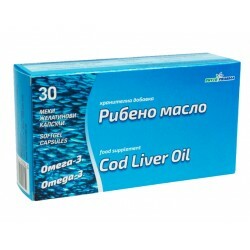 The cod liver oil is a natural source of Vitamins A and E and Omega-3 essential unsaturated fatty acids. Pinofolic assists in the normal course of pregnancy and the proper formation and development of the neural tube of the fetus. 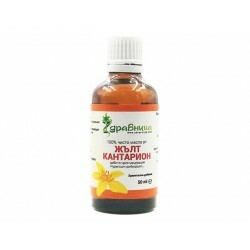 Mountain Pine syrup is a nutritional supplement from the patented formula of an old home recipe - unique for the Bulgarian and world market. 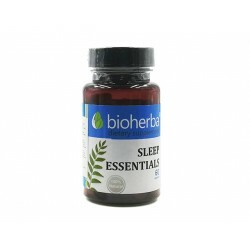 An effective sleeping formula that combines the most soothing herbs in nature - Melatonin, GABA, Taurine, Valeriana, Chamomile, and others. 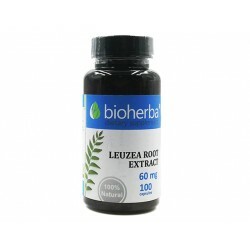 Leuzea root improves mental performance, increases strength, helps restore the body after severe illness and during intense physical activity. The white mumijo belongs to the group of alum. It contains a large amount of iron, copper, zinc, manganese, selenium, nickel and others. 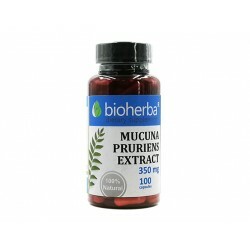 Mucuna impact on the content of dopamine in the cortex, improves mood, sexual activity and movement, increases natural growth hormone production. Germanium is a very important element for balancing a number of cellular functions. Helps the body to naturally discard toxins. 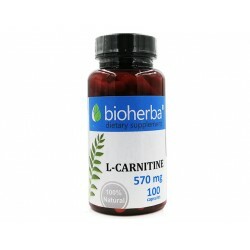 L-Carnitine is one of the best-selling food supplements to weight loss and improve sports performance. Raspberry ketones are specific compounds. They impact directly on fat cells, helping to effectively burn fat. 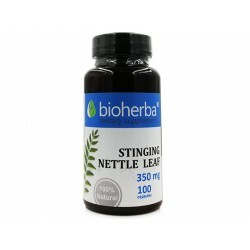 Nettle is among the best healing plants that grow in Bulgaria. 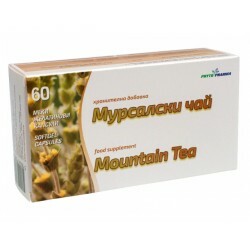 It promotes the immune system, improves blood circulation and stimulates circulatory system. 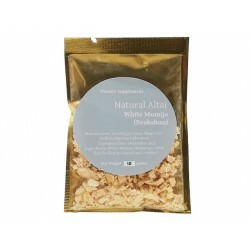 Amalaki is highly nutritious and is an important dietary source of vitamin C, minerals and amino acids. 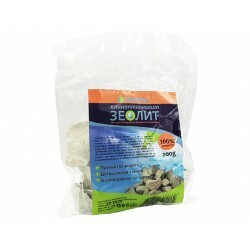 Natural zeolite or clinoptilolite is a mineral with exceptional properties. It purifies our body from toxins and bacteria, thus acting beneficial to the whole organism. 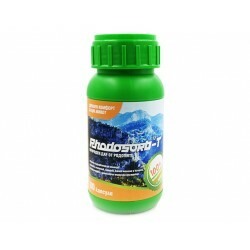 Rhodosorb-T is a powerful antioxidant that boosts immunity (including the elderly), with antibacterial, anti-viral and anti-allergenic effects. 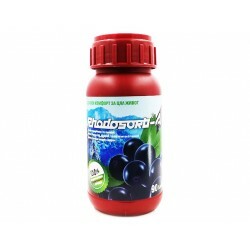 Rhodosorb-A is a powerful antioxidant that stimulates the immune system and completely cleanses toxins and free radicals. Termolek ear candles Helps to clean the earwax and to draw water into the ear canal. Helps in cases of tinnitus and hearing loss. Aloe Vera helps to improve the appearance of the skin, helps for good digestion and the general condition of the body. ARCOL Spray - disinfectant agent with a powerful antiviral antibacterial and antimycotic effect. ARCOL - disinfectant agent with a powerful antiviral antibacterial and antimycotic effect. 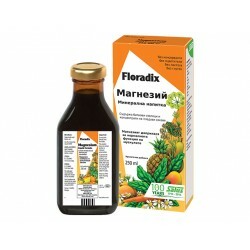 Floradix Magnesium is unique because it combines fruit juices and herbal extracts that stimulate digestion and thus ensure maximum absorption of magnesium. Nutritional supplement that supports the health of bones, joints, hair, nail teeth, contributes to the normal function of the immune system, etc. 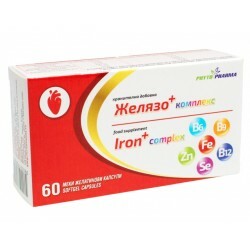 Iron Complex contributes to the normal formation of red blood cells and hemoglobin, promotes normal blood formation and more. Prostatil Max contributes to normal fertility and reproduction and helps maintain normal concentration of testosterone in the blood. Natural Brewer's yeast favors immune system and the resistance forces, recovery after heavy physical work, sports and after illness. 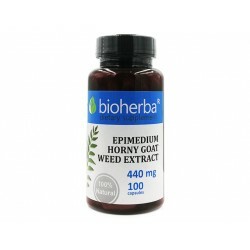 Epimedium has an overall positive effect on the sexual life of humans. 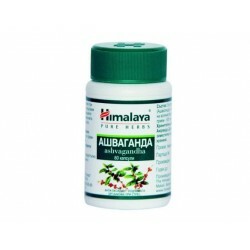 It is recommended for erectile dysfunction and for increasing libido. Wild Yam promotes the emotional and physical health of women during menstruation and menopause. 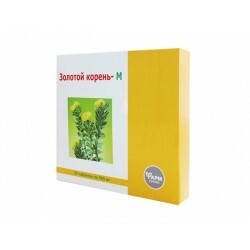 Dandelion is a natural biostimulator. 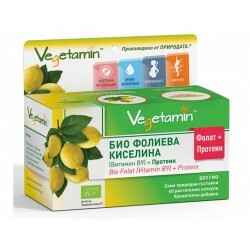 Supports the activity of the liver and gastrointestinal tract. 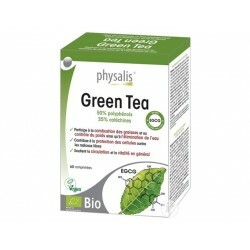 It contributes to the effective detoxification. 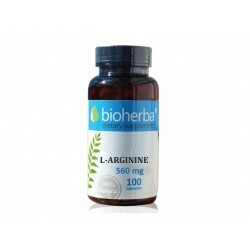 L-Arginine is extremely valuable amino acid. 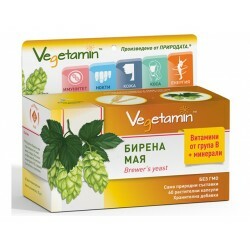 Provides basic food for the cardiovascular and immune systems. Supermagnesium contains the most common mineral deficiencies (magnesium, potassium, zinc) and vit. B6. Helps to maintain the color and freshness of the skin in conditions associated with impaired pigmentation (vitiligo and white spots). 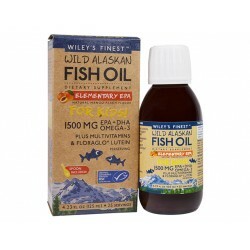 Our fresh fish oil is produced in Alaska from wild Pollock caught in US wafers. 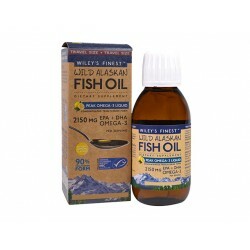 We then purify and gently concentrate the oil up to 85% Omega-3. 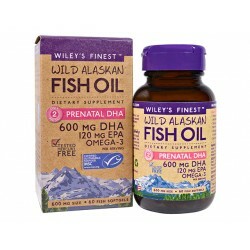 Taking DHA (Docetaxaenoic Acid) during pregnancy and lactation contributes to the normal development of brain activity and the vision of the fetus and infants. 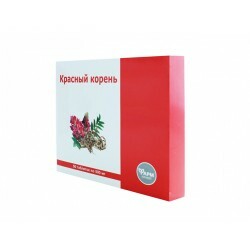 Tribulus Terrestris promotes the synthesis of the testosterone in men, and enhances libido. The herb assists the muscles of the muscles. 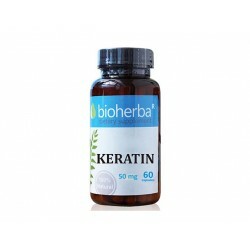 Keratins are a group of healthy, fibrous proteins that help maintain healthy joints, skin, hair and nails. Topevid helps the cardiovascular system, tone, joints, eyes, protects cells from oxidative stress, and more. 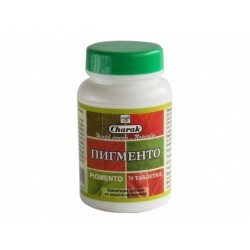 Venoptim is a food supplement that promotes vein health. Helps increase the elasticity and flexibility of the vessel wall. 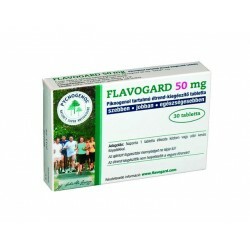 Flavogard acts favorably on the cardiovascular, immune and nervous system, joints, eyes, blood circulation, erection, etc. 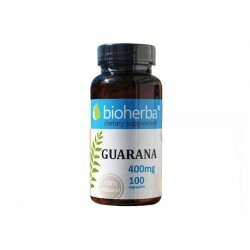 Guarana capsules promotes the release of retained fluids from the body, actively participates in the fight against cellulite. 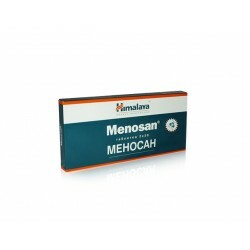 Menosan is a unique proprietary herbal formula which helps women cope with occasional challenges associated with menopause. Biologically active food additive source of bioflavonoids. Contains mangherin. It has beneficial effects on the prostate. Biologically active nutritional supplement source of bioflavonoids and vitamin C. Composting agent. Herbal tonic and an adaptogen that helps reduce stress. Endocrinol is a unique plant complex that helps maintain thyroid health and regulate hormones. 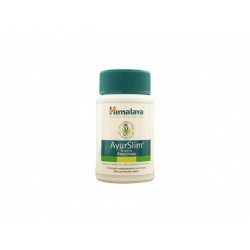 Ednocrinol source of flavonoids and vitamin E.
AyurSlim helps reduce weight and contributes to lowering cholesterol and triglyceride levels, has shown excellent results in weight control. Ashvagandha maintaining a healthy balance between the nervous system, the endocrine glands and the immune system.